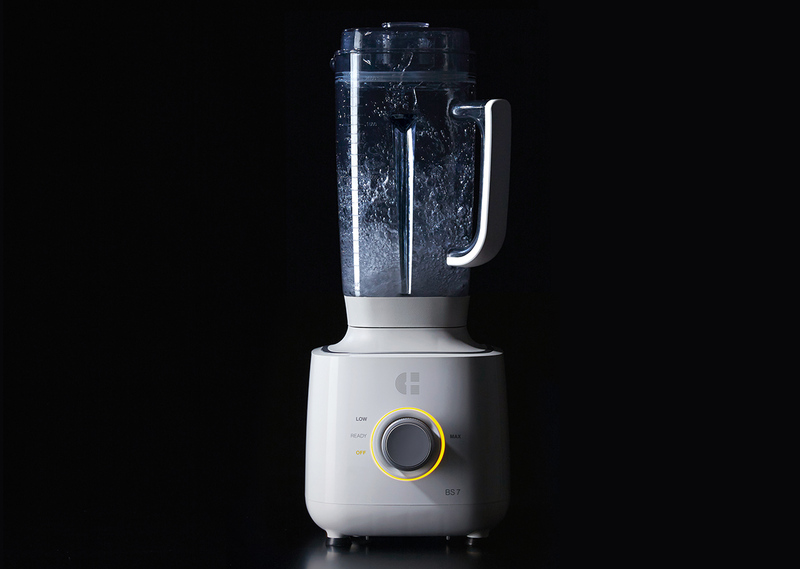 Meet the BS7 blender. After years of experience we created our best blender yet for you. It is all in the details, from the official marked Tritan Jar to the powerful motor. Delivering the true benchmark in blending. Clean lines that inspire and metal accents that ooze quality housing a high performance blender motor for the ultimate performance. A perfect fusion between extraordinary performance and design. The BS7 Power Blender is our years of experience in making blenders in one. 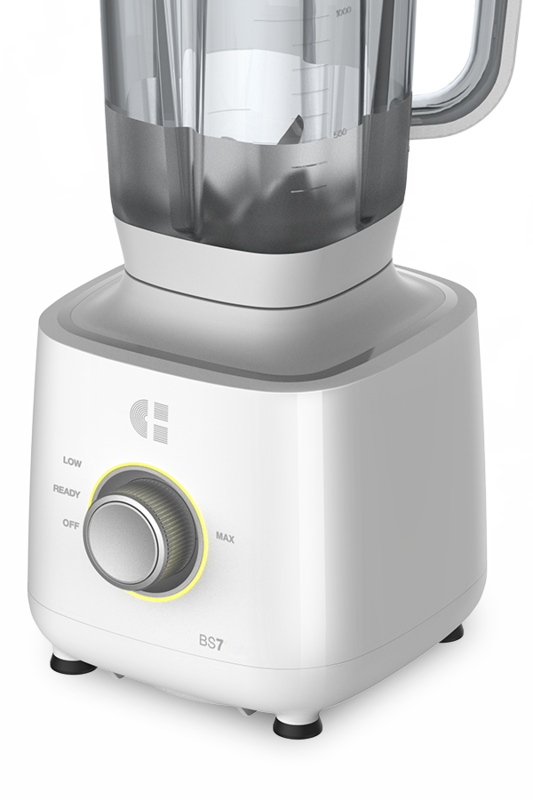 With the BS7 we created our most exceptional blender yet which will serve you for years to come. The BS7 offers an unmatched blending experience. 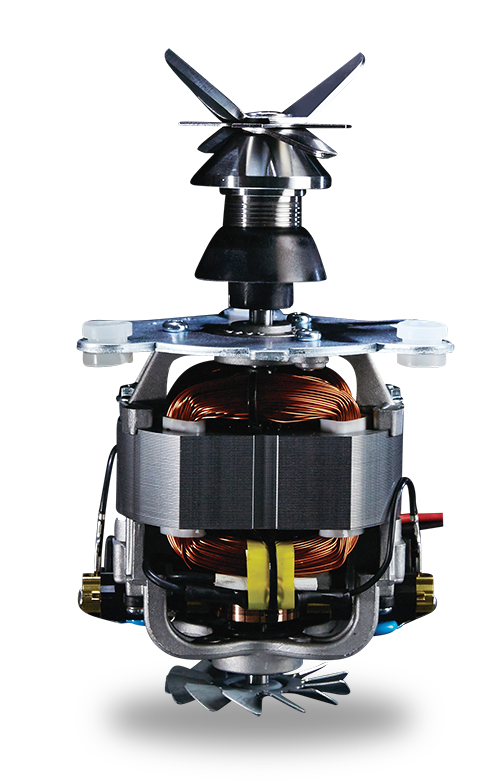 The actively air cooled BS7 QUX motor is tuned for the best performance & power in it’s class. 4.6HP crushing power directly driving the stainless steel patented 3D stainless steel blades. No other blender comes close, even more powerful than a washing machine! The BS7 doesn’t only come with the premium tritan jar, the BS7 also includes the premium stainless steel jar. Perfect for making soup! Officially licensed 5.5mm thick tritan jar for maximum durability and premium looks. Shatter resistant and BPA free. Shaped for the optimal vortex while blending at high speeds. Not only does the BS7 come with the 5.5MM Tritan jar, it also comes with a stainless steel jar with it’s own blender blades. Perfect for making a hot soup and for use when the perfect hygiene is required. 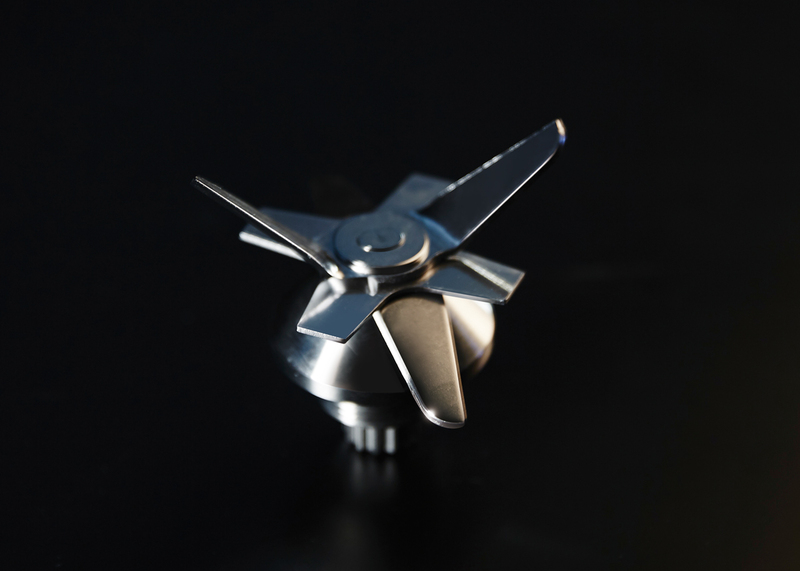 The BS7 Blender jar and blades can be fully disassembled for cleaning, which is unique in its class. 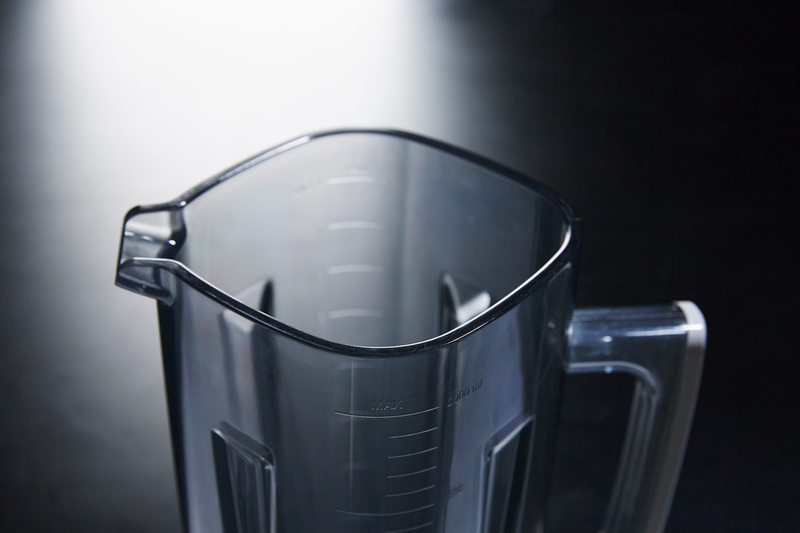 Disassembling the blender jar is simple and easy, so it can be cleaned thoroughly for more hygienic use. 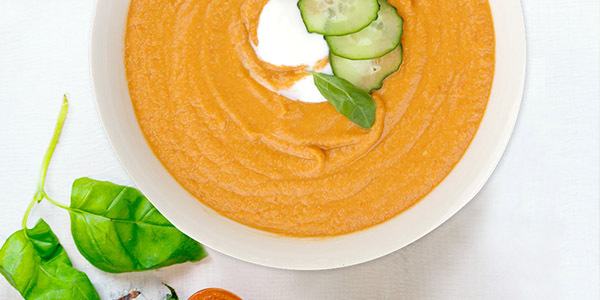 There is a lot of food that can be prepared with our CI Blenders. Making it essential for any kitchen. Food for any age and any person. 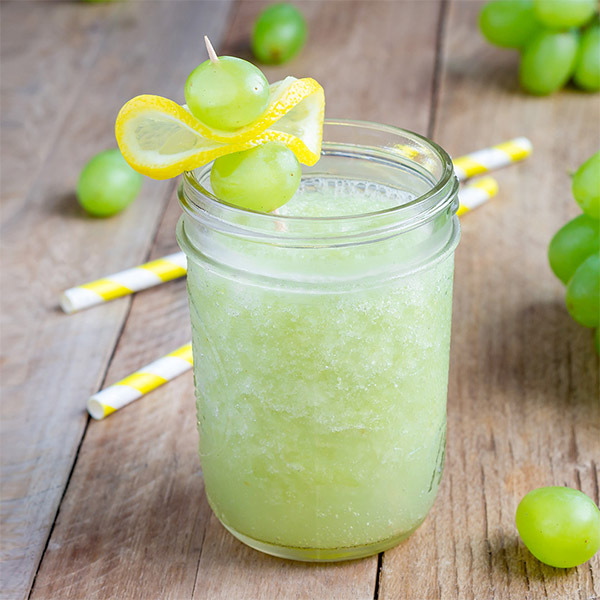 Take a look at some inspirational ideas for what you can create with our blenders! 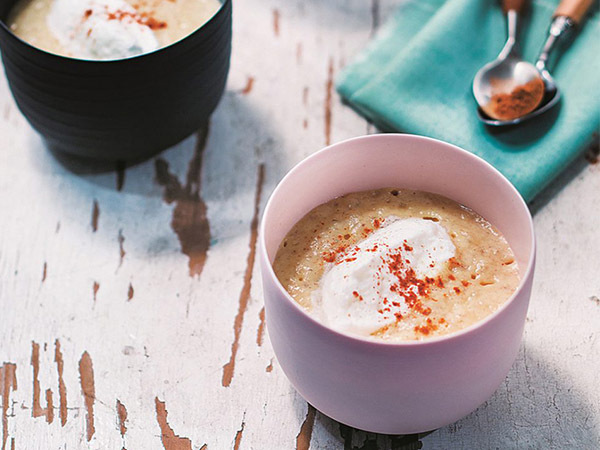 Blenders are versatile and useful must-have tools in the kitchen. Make your daily smoothie, soups or blend dry ingredients in a few seconds with CI blenders We design and produce our products with the greatest care. We care about details and we take all factors such as performance, sound, durability into account to create products of the highest standard. 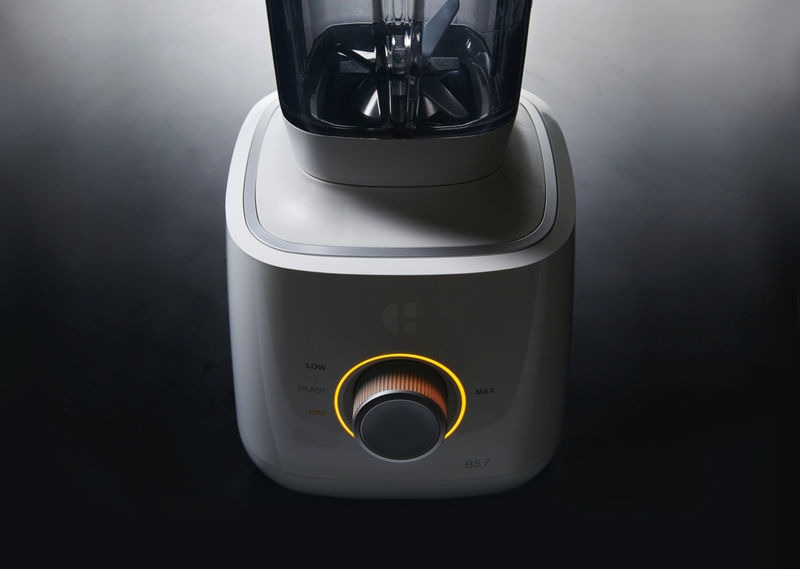 The blender redefined, a perfect fusion between performance and ease of use. Be amazed by what the CI BS5 blender can offer you. The heavy duty professional blender for your home. 3.2 horsepower of blending power housed in a strong aluminum blender base and with a strong Tritan jar.